to make an appointment to enroll! Santa Barbara Body Therapy Institute? We are dedicated to helping you become a successful and preferred massage therapist. We offer a wide variety of courses, instructed by talented educators committed to your academic success, designed in day or evening formats to fit your needs. 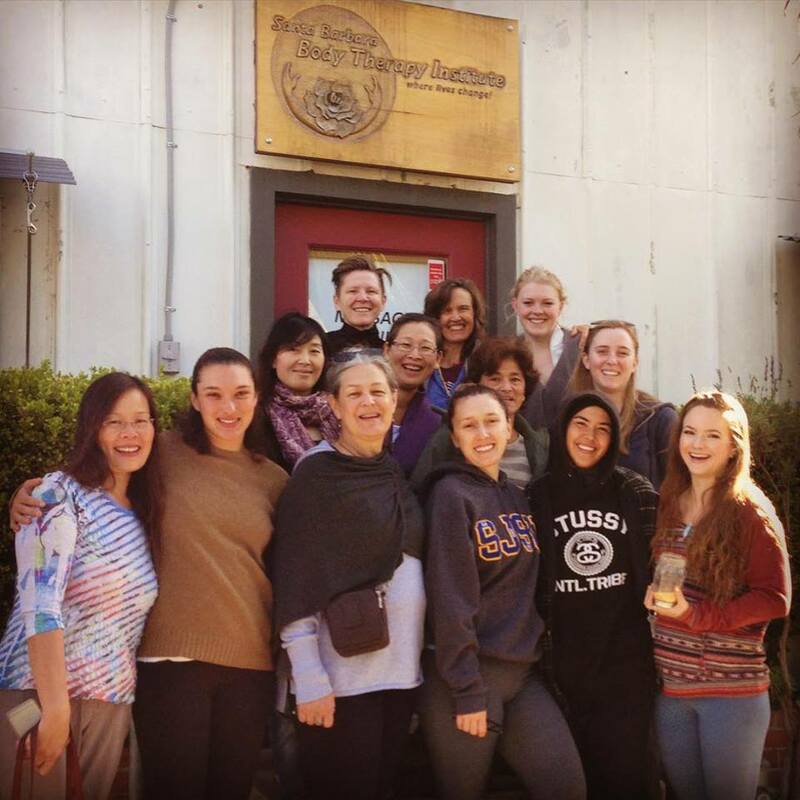 SBBTI began in 1985 and Katie Mickey has been owner and director since January 1990, cherishing 26 years of instructing outstanding massage students. We offer you more than just massage education; we offer you insight into your own personal self-development and self-care. Make an appointment for your personal tour and career exploration session. If SBBTI is a great match for you, simply fill out an application and Enrollment Agreement. Pay the appropriate Registration Fee.